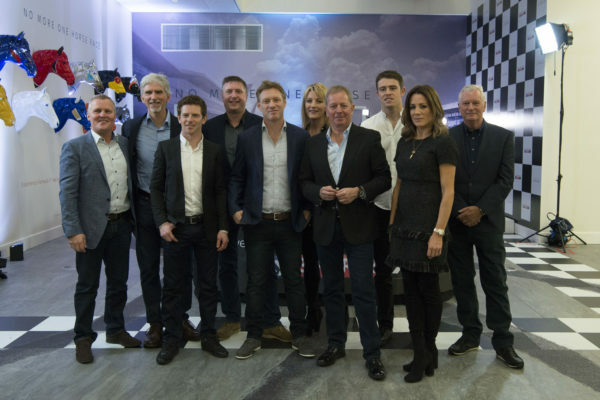 Sky Sports F1 recently announced their plans for F1 in 2017, including a new recruit – ex Williams technical chief, Pat Symonds. 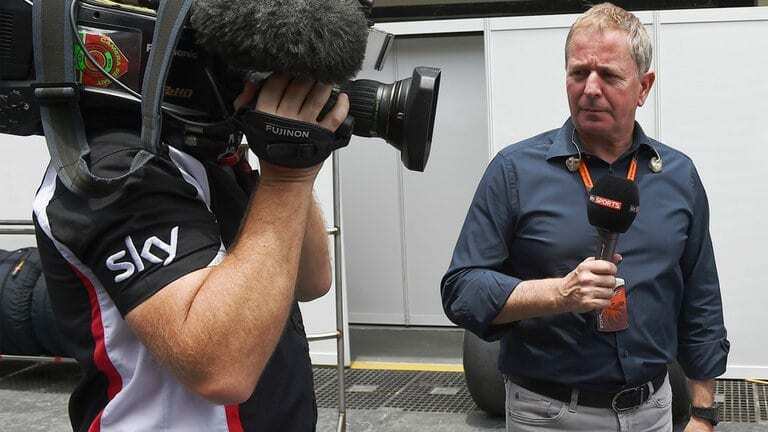 Badger’s Rob Watts spoke to Pat and fellow Sky Sports commentator, Martin Brundle, to get the lowdown on Pat’s new role and find out their thoughts on the upcoming season. “I’m right out of my comfort zone. Forty years of doing the same sort of thing and then joining you guys, reporting on it all,” says Pat. 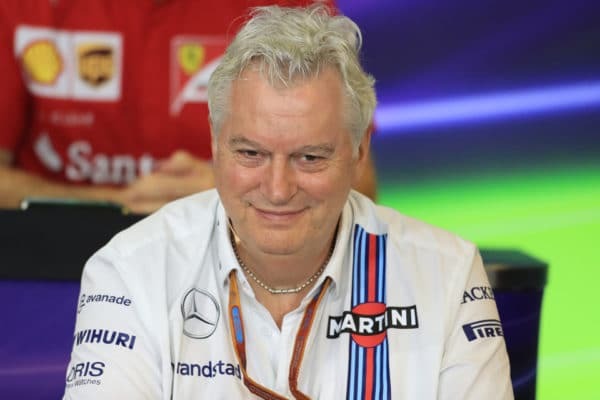 Until recently, Pat had been chief technical offer at Williams, and with his exit only announced in December, I asked Pat if the move towards broadcasting had already been in his thoughts. Pat’s move to Sky will see him reunited with Martin Brundle, 25 years on from their time together at Benetton. About to start his 21st year as an F1 commentator, Martin thinks Pat will bring something new to their coverage this year. “I’m really excited Pat’s joining us – especially this year, as there’s such a massive reset with the cars. We’re going to see upgrades, and we’re going to need to understand the meaning of those and the impact,” Martin explains. With twenty years of broadcasting under his belt, Martin points out that the challenge often comes in appealing to different sub-sections of their audience. “You have to have the style and the information right, but I think we’ve got all those ingredients this year. 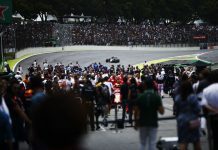 With Formula 1 moving in a new direction this year, both Martin and Pat were cautious when I asked if Formula 1 was in a position to ‘entertain’ fans this year, as many will be hoping. Pat echoed Martin’s concerns but offered some hope to fans looking for some close racing this year. “I think what we will see is some great midfield racing, but I am worried about the front. I am worried about Mercedes dominating again, but I really think there are some people closing up and there’ll be some tough racing. 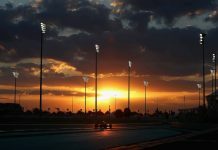 With several major changes on track, Formula 1 is going through a major transitional period off-track at the moment. With Ross Brawn now at the helm, both Martin and Pat are keen to see some of Ross’s ideas pushed through – including suggestions of a non-championship race in future. “I saw Ross’s comment on that, but I don’t know where the money would come from – I suppose you could sponsor it,” Martin suggests. Pat offered a slightly different point of view, adding that any non-championship events in future could be compulsory. Sky Sports F1® will show all 20 races this season, live in UHD for the first time with Sky Q, starting with the Australian GP, 26 March. Many thanks to Martin and Pat for their time.